I recently acquired a new octopus card which is a way to pay for things in Hong Kong. The standard one is card however mine broke. And the card is easily to break in your pocket. 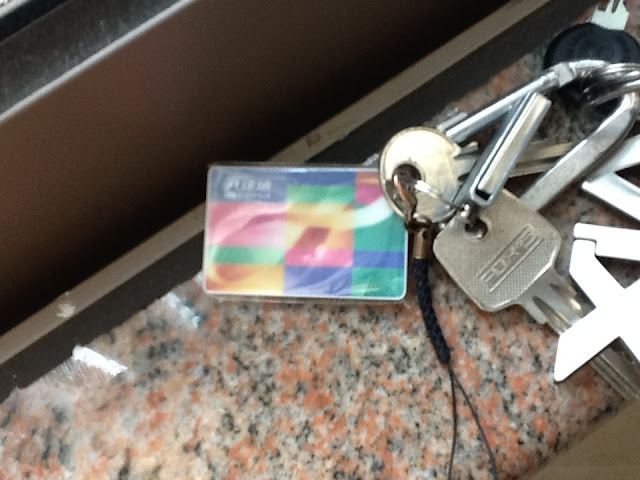 Now I bought a keychain version, which is easier and smaller than the standard card. I would see the future it be the standard.